Leaks on new upcoming gadgets are nothing new in tech world. 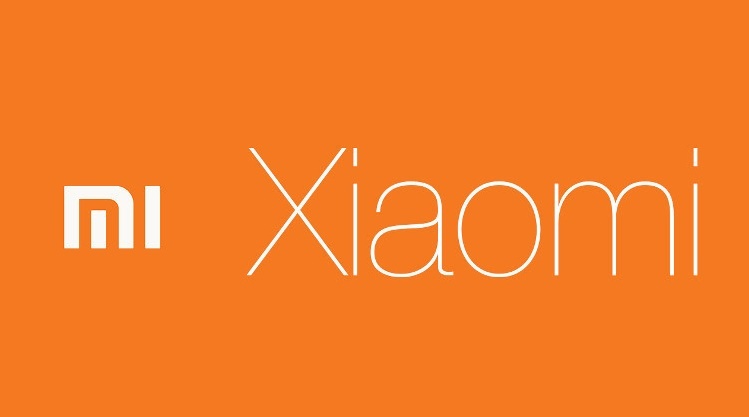 This time, the internet has got hold of leaked specifications of Xiaomi laptops. Some images along with a list of specifications have been online. The Xiaomi laptops look like MacBook Air in terms of their appearance but the Xiaomi laptops will use USB-C instead of using Thunderbolt. 2. 2 cores, 4 threads, base clock speed 2.50GHz, Turbo speed 3.10GHz. 4. 11” and 13” screen size variants. 5. Supported with Windows 10 operating system. Leaks are never a welcoming thing for companies as it hints competitors about the product specification and help them update their products accordingly. However, these laptops are rumored to be using Intel Atom processors to cut down the device cost. However, this leak might have a negative effect on the products. It’s also reported that the variants will only differ in size but will remain same in terms of hardware specs.